Probably, we have heard this statement more than once: “My friend eats more than I do, but still loses more weight than I do”. What is the reason? The reason lies in the metabolism. Simply put, metabolism is the speed at which your body burns calories. 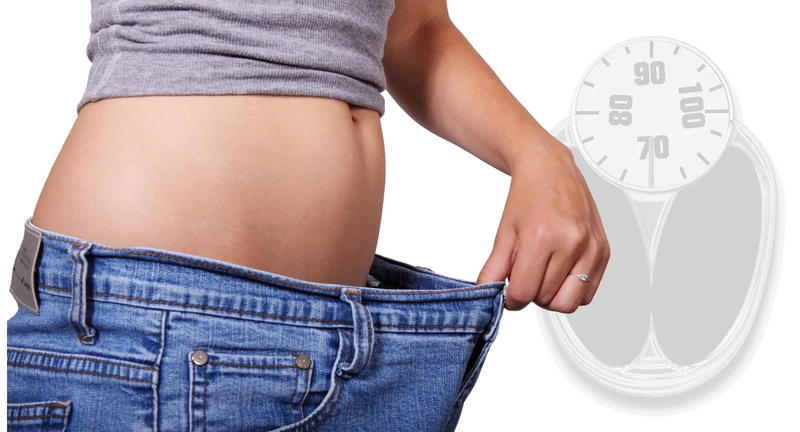 As far as we can boost the metabolism, it will be much easier to lose weight. One of the ways to boost metabolism is to gain muscle mass. Muscles burn more calories than fat, so people with higher muscle mass lose weight more easily. To speed up the metabolism, you should also eat small portions (5-6 meals) throughout the day. Interestingly, there are also certain foods that help speed up the metabolism, so they should be included in the slimming menu. For example, some snacks between your meals can help curb your hunger. What’s more, snacking can help you get in all essential nutrients. The main thing is to consume smart foods that can't give you extra pounds. 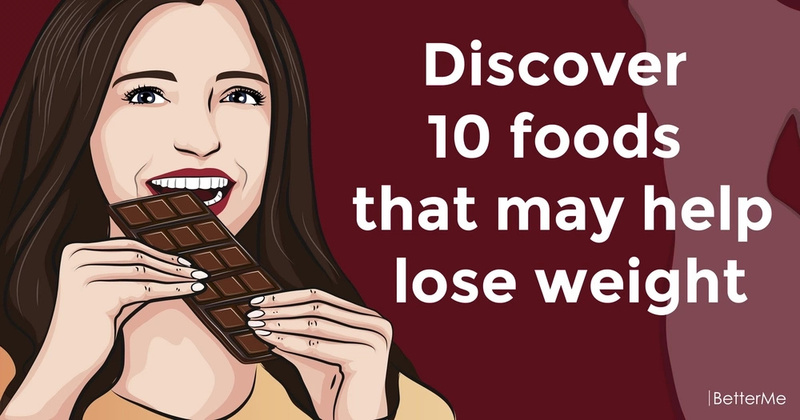 Below you will find a list of 10 foods that may help you lose weight. 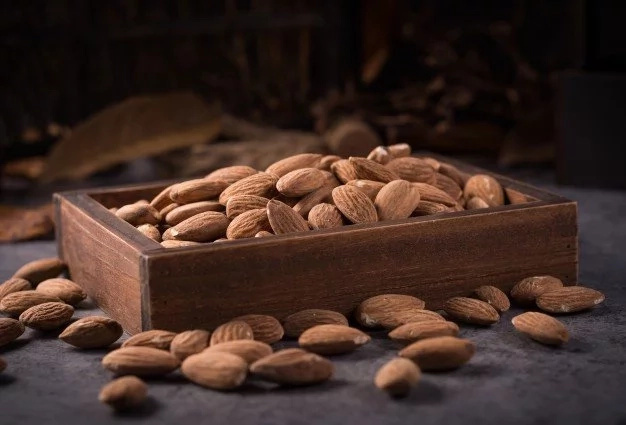 Eating almonds, you will feel full longer than if you ate other nuts. What’s more, almonds deliver filling fiber, protein and healthy fats. One study showed that people who ate grapefruit with each meal lost up to 3 1/2 pounds over three months. 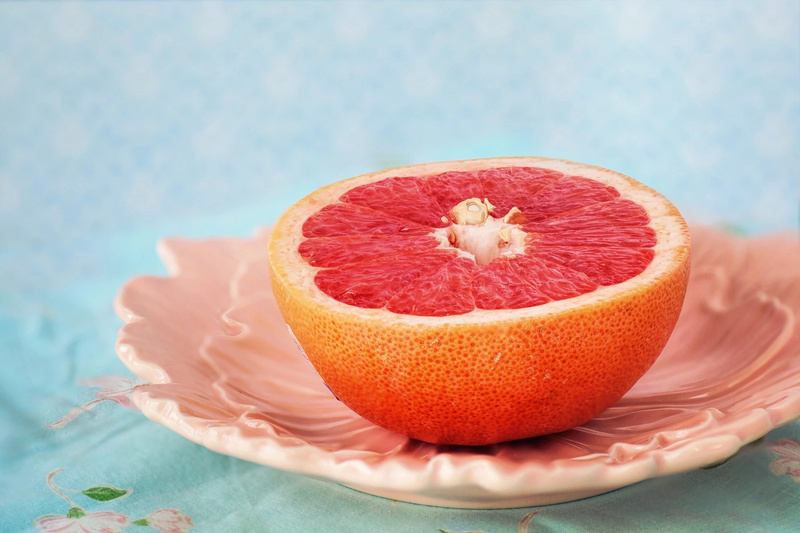 The fact is, grapefruit can help manage appetite by lowering insulin levels. Chickpeas have a meaty texture and a nutty flavor along with plenty of satiating fiber and a little protein. You should roast them for a crunchy snack. The most delicious fruit! Toss grapes in the freezer and enjoy them every time you want to eat something yummy. Go for a small chocolate treat – losing weight does not mean giving up the food you love. Just know the measure and do not abuse these products. Popcorn is high in fiber, low in fat and has some protein. 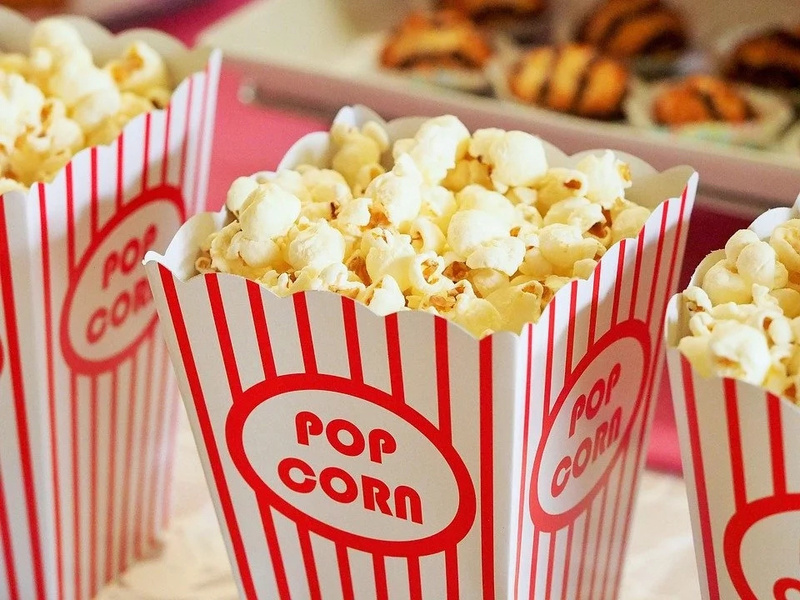 A 1-ounce serving (about 3 cups) of air-popped popcorn has 4 grams of fiber, almost 4 grams of protein, just over 1 gram of fat and clocks in at 110 calories. Enjoy! 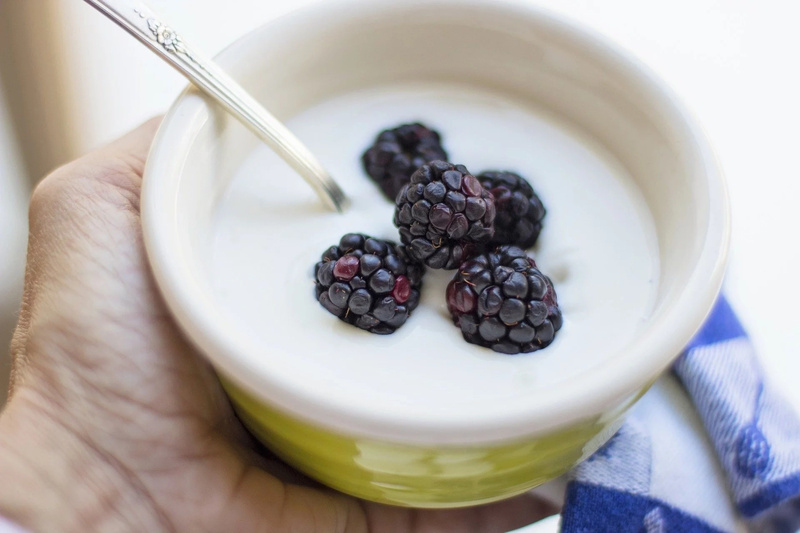 Yogurt is high in calcium and fiber, protein and gut-healthy probiotics. Add some berries and a little grated chocolate to your yogurt. Delicious! We recommend you make hummus at home. It will be a healthier and lower-calorie product. Try veggies with hummus, because it tastes delicious! Most people adore this product! It is not only delicious, but also useful! 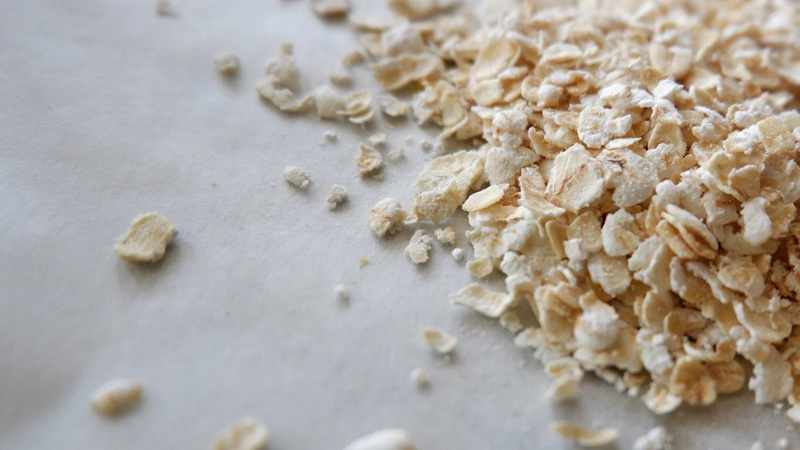 Oatmeal is a complex carb, it helps fill you up without spiking your blood sugar. What’s more, oatmeal is a great source of fiber, which helps to lose weight. The best time for oatmeal is breakfast! Dried fruit is a healthy snack. What's more, by eating dried fruit, you can lose those extra pounds, because it is packed with filling fiber. You should consume fruit without adding sugar and sweeteners. You can also combine dried fruit with nuts for a snack with a balance of healthy carbs and protein.